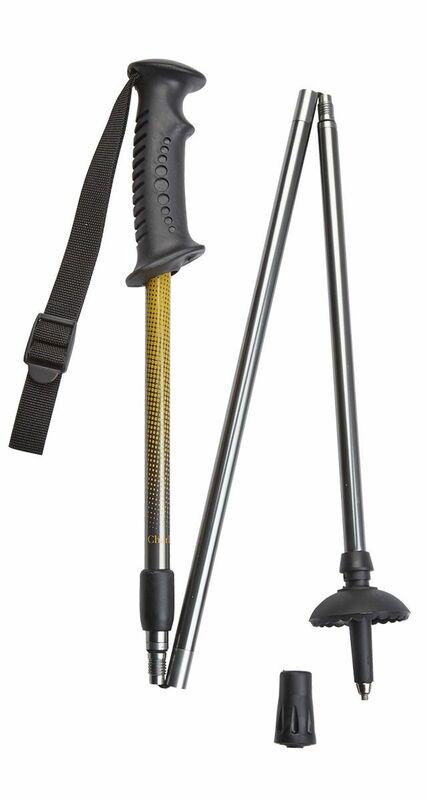 Our Hiking Poles are made from strong aluminium. All come fitted with a wrist wrist strap, TPR tip for extra grip and removable rubber ferrule. Measurements: Min 35.5cms/14" - Max 99cms/39"